Show Starts at 8:00PM EST. Rebroadcast. 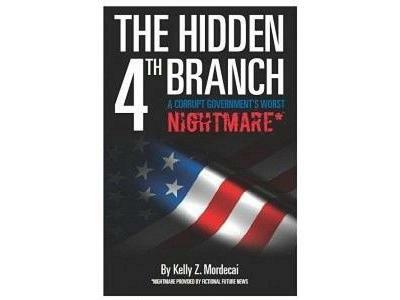 Author Kelly Z. Mordecai discusses his book: The Hidden 4th Branch. Mordecai's Book details the history and power of the Grand Jury. "Empowering people through revealing the knowledge of the Grand Jury......"